From the creator of the of the Hydra begins the dark hydra and the Hydralisk rises. i Bring you an epic show . i remarked from other showmatches that is always winner gets everything or 80% 20% ,i want the players to have a good x-mas present and fight for fun and show us good games. apart from the showmatch we will recap aswell this 2018 in Starcraft. Casters: ZZZERO AND THE COACH! Fantastic graphics! :D Really cool event! Good to be alive in this era. Gogo Foreign Broodwar! P.S. 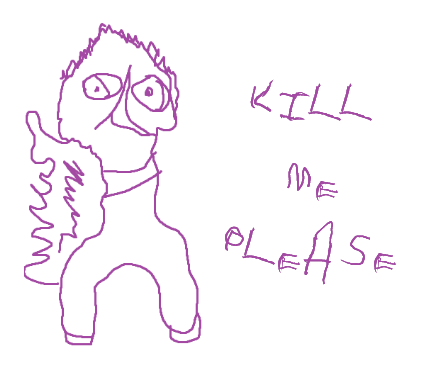 Matcherino page would be more convenient for donations than PMs. Setup it if possible. 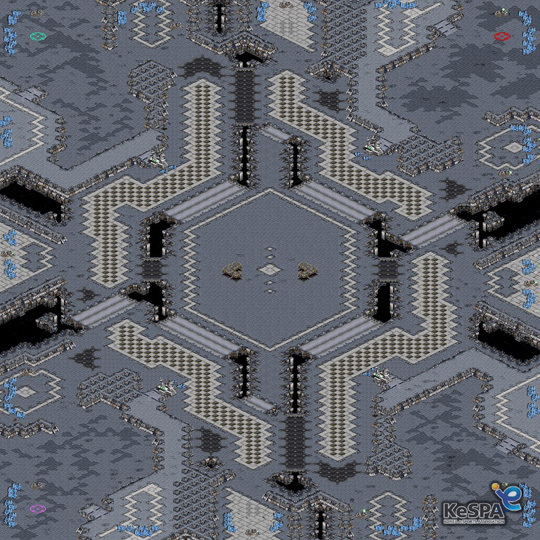 I love first map, I remember when the StarCraft Remastered has just launched since 2017. 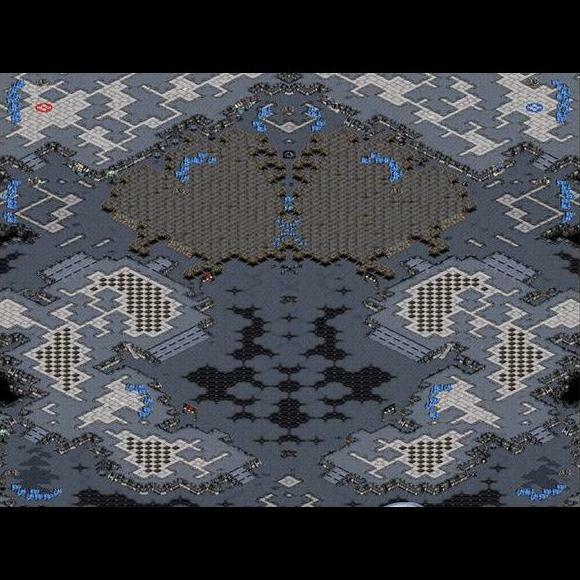 I have played in this map with TvZ. That game was almost one hour! lets see what can Dewalt Show us on this map ! Actually I remember Blitz X too. 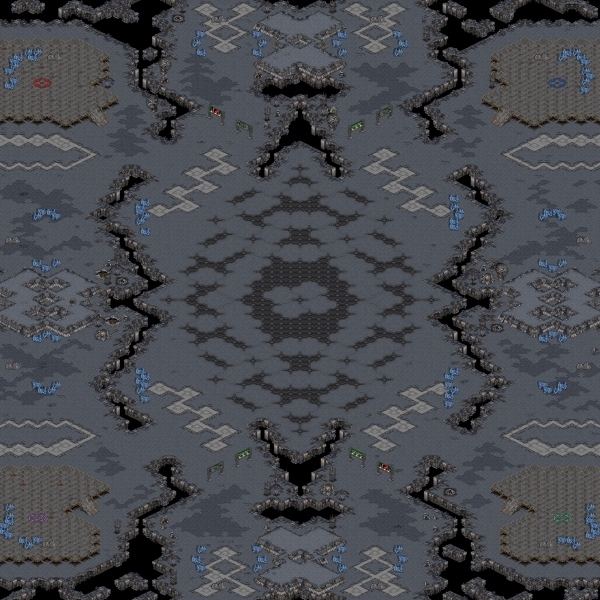 It was a fun map in it's original Starcraft form too. So... Is Dewalt or Bonyth playing in this? Blitz X makes for some very interesting games, nice map pool and thanks for the event.